Payroll Vault - Western Michigan, the Michigan-based outlet of Payroll Vault - the online payroll and workforce management leader - announced the release of their brand-new website, https://www.payrollvault-kalamazoo-mi-132.com/, on August 31, 2018. The franchisee, which serves the Kalamazoo, Grand Rapids, & Allegan area decided to grow its online presence in order to streamline the client experience and boost lead generation. Steven Hamacher & Mike Semm, the owners of the Western Michigan franchise, Provide high quality payroll services to small businesses. The partners have over 40 years of financial and operational expertise. “The basic outline was already done and the Q&A portion of the set-up rounded out the content,” Mike Semm said of SeoSamba, the franchise marketing and sales automation firm. “I have been hearing how much better our new personal sight looks compared to the old one”. He also enjoys the ability to edit content directly on the website and the automatically published corporate blog & news feature. 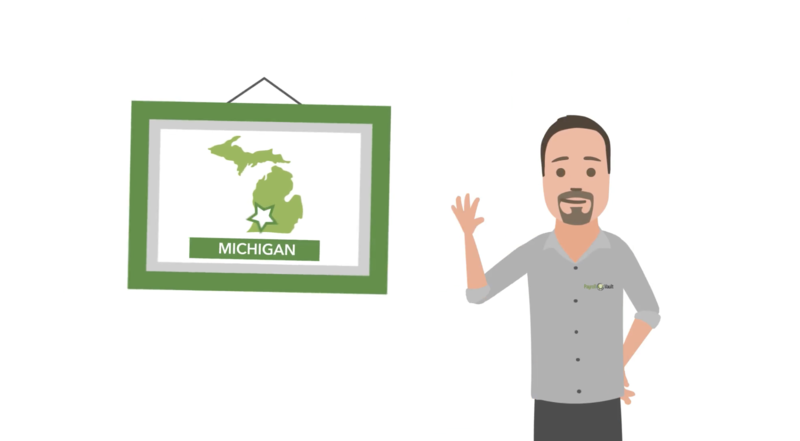 Mike with the team also feel enthusiastic about the comprehensive out-of-the-box web presence as well as the increased online visibility in search engines, which will smoothly allow them to target small business owners in the Western Michigan area. "Steven and Mike will now be able to broadcast across a great number of marketing channels and assets while accessing all digital Key Performance Indicators including Organic, Paid, Email, Social, Web traffic, Calls, Forms, and Online transactions for its territory while Payroll Vault is able to do all of this across its entire franchise system in real-time. Utilizing the automated search engine optimization solution built in SeoSamba’s franchise marketing automation platform, the brand-new website, https://www.payrollvault-kalamazoo-mi-132.com/, has reached new heights for payroll and HR outsourcing services-related queries in a short span with Google search results.